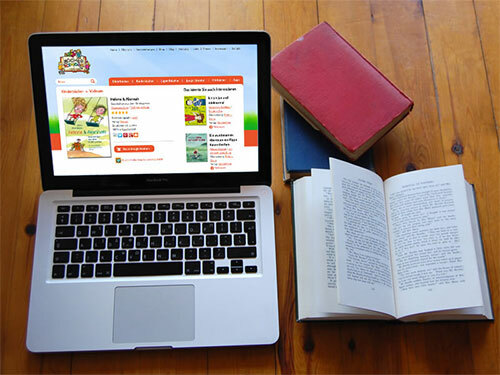 Buecherkinder is a children book website, designed and developed by us with interesting features which takes reading to an all new level. We created an interesting website with all features available at a click. Book reviews are made available for children to browse through and make choices based on popularity. Along with this we have embedded the popular sites from where one could purchase the book. Another interesting feature is certain books have an excerpt which can be read to make the whole buying experience much easier. You can pin it, share, etc. the books of your choice. We have created a backend content management system for the admin to control the content. Through this system the admin can add or remove books, assign various books for reviews from the multiple lists of editors provided and thereby update books on the server. The editors are provided with a login id and password to access the books which are to be reviewed, one can even decline the invitation to review the book and so can the admin decline the review provided by the editor. There is a section provided to display ads, for the sake of promotion of other popular brands. The admin's blog is also displayed on this website, which on clicking takes you to the blog. The entire system created is simple and completely aids children in reading. We have provided a completely seamless integration of CMS with the website, making it easier for the admin to operate the site and creating immense popularity!